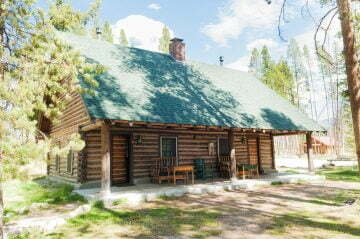 Stay in one of our duplex cabin rentals for a charming and cozy experience in Stanley, Idaho. 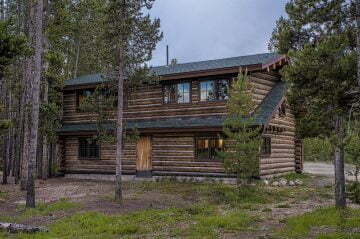 The duplex cabins at Redfish Lake Lodge continue to be a resort favorite for families and couples. 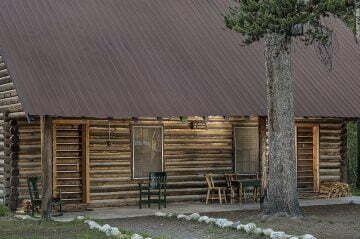 The Rustic Cabins are perfect for groups vacationing together, because they feature connecting doors with passageways. 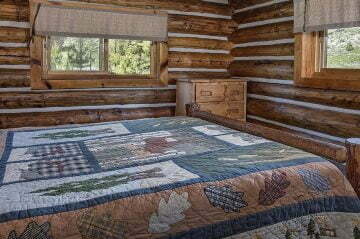 The Koanee Suites provide a motel-style experience with a lovely porch right outside the room and a queen Tempur-Pedic© mattress. 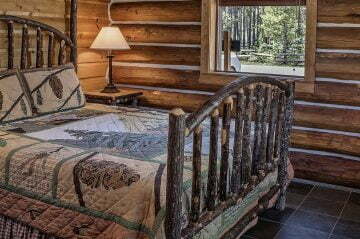 Our Deluxe Duplex cabins are also perfect for families as it features multiple sleeping arrangements with a bedroom and upstairs loft.